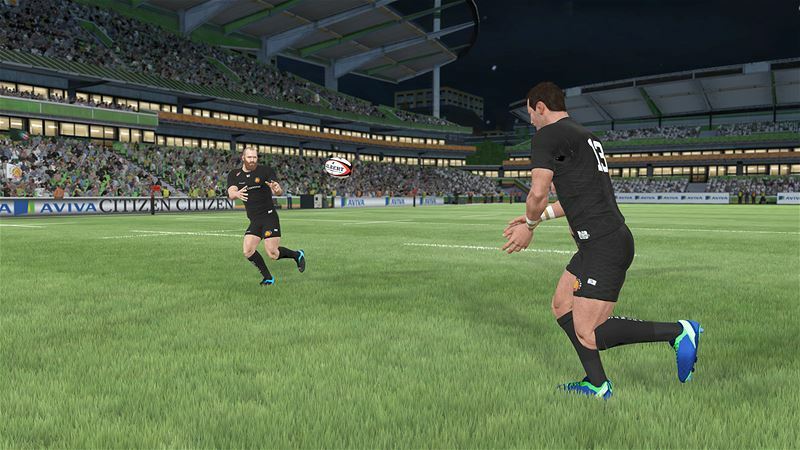 Rugby 18 is launching this Friday, 27 October, which is a great thing for rugby fans and gamers alike, given that, well, there’s a serious lack of rugby games on the market. 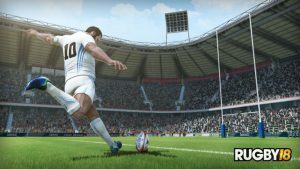 Now we can’t comment on the quality of the game itself as of yet (we’ll post our review on Friday), but we’re quite optimistic for Eko Software and Big Ben Interactive’s next entry into the Rugby franchise. We’ve had a few tweets, emails, and questions around the game, so we thought we’d shed some light on all the details, so that you know what to expect come Friday. 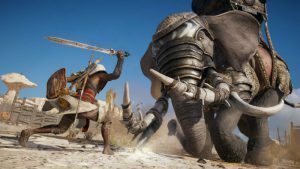 As mentioned, the game will release in South Africa on Friday, 27 October 2017 on Xbox One, PS4, and PC. A few international territories have been delayed, but things look on track for a local release on Friday. 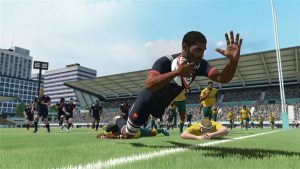 We’ve done a Rugby 18 pre-order price roundup, if you want to find the cheapest price for the game. 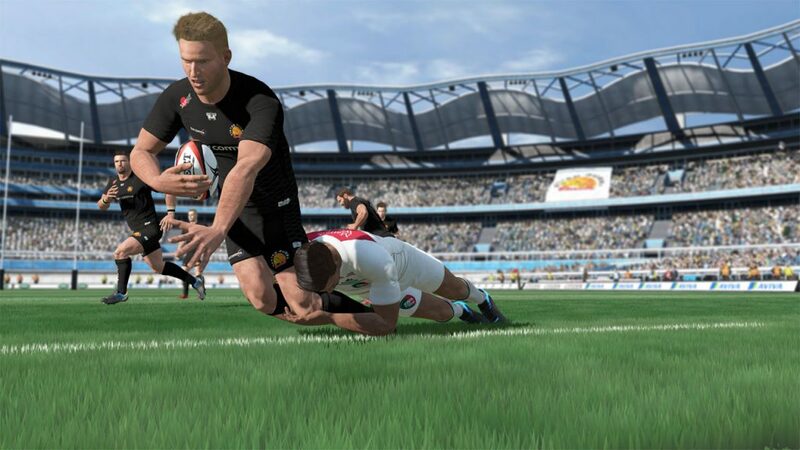 The 2017 British & Irish Lions team is a pre-order bonus, which you’ll get for free if you pre-order the game. 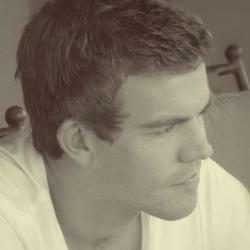 The team will be available to download post-launch, but it will cost a few bucks, of course. What teams are in the game? The game will feature the English Premiership, French Top 14, Pro D2, and Pro 14 leagues, players and teams. On the international front, the Springboks, All Blacks, Wallabies, France, England, Italy, Scotland, and Fiji are included. What else does the game have to offer?